Birdworld is a locally owned and operated family company since 1980, Wildlife Tropical North Queensland is proud of its achievements in the field of professional wildlife tourism. Featuring 80 species of beautiful Australian and exotic tropical birds in a huge flight aviary. 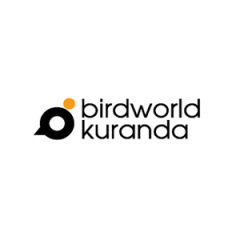 Birdworld Kuranda is located in the Kuranda Heritage Markets on Rob Veivers Drive, Kuranda.